This forum entitled "How will Sabah shape Malaysia's future? Will it remain the ruling party's fixed deposit?" 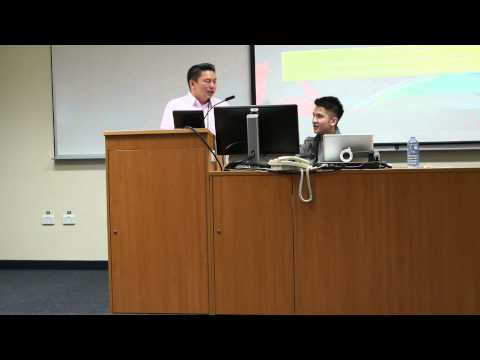 was held on 25th June 2014 at the Australian National University.